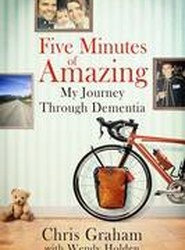 A profoundly moving and inspirational story of one person's battle against early onset dementia and an adventure undertaken in the name of living life to the fullest, as well as helping to change the lives of others. 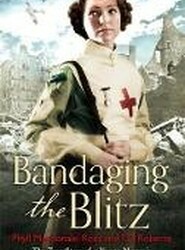 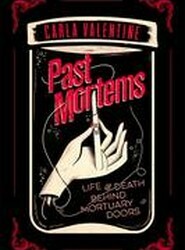 An incredible true story of a young nurse working in the East End of London during the Second World War. 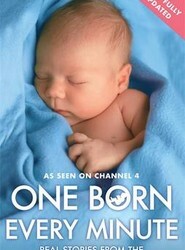 An insightful and moving memoir from the stars of Channel 4's hit documentary, One Born Every Minute. 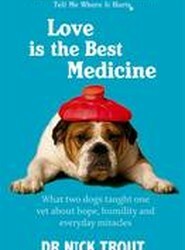 * The follow-up to the international bestseller TELL ME WHERE IT HURTS.
. 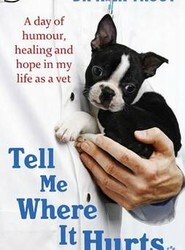 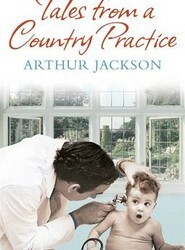 The follow-up to the international bestseller TELL ME WHERE IT HURTS. 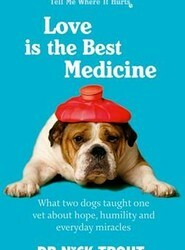 All Creatures Great and Small for the 21st Century.